From left, HGAR CEO Richard Haggerty, Emi Cacace of Portico Realty Group, HGAR Director of Professional Development and Industry Relations Theresa Hatton, HGAR President Ron Garafalo and CID President John Barrett. Established in 1990, MIPIM brings together more than 20,000 attendees who constitute some of the most influential players from all sectors of the international real estate industry with a primary focus on commercial and development sectors. It brings the entire value chain together and gives unrivalled access to the greatest number of development projects and sources of capital worldwide. The sectors represented at the conference include investors and financial institutions, developers, representatives from large cities across the globe, architects, and city planners, just to name a few. So why attend? 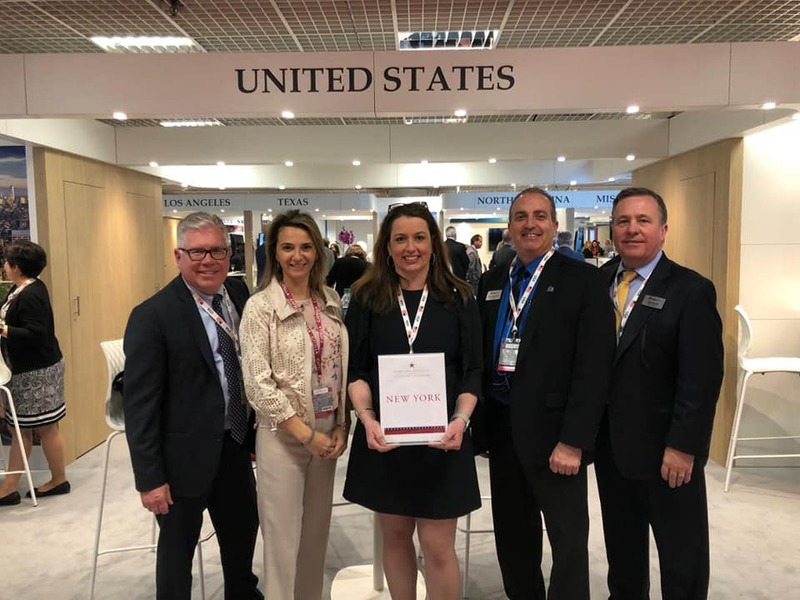 Last year representatives from the New York State Association of Realtors attended the conference and determined that it would be beneficial to be an exhibitor this year, in connection with the USA Pavilion sponsored by the National Association of Realtors. NYSAR CEO Duncan MacKenzie graciously allowed our team to tag along this year and help man the New York booth while we analyzed the benefits of participating in the conference in the future. Other real estate associations who participated as exhibitors at the conference include Miami, San Diego, Los Angeles and Beverly Hills, Illinois, Washington, North Carolina and Coastal Carolinas. Those associations are at the conference to make sure the global real estate community knows they are open for business. It’s interesting to note that New York City has not had a presence at the conference, while cities like London and Paris have exhibited for years. Perhaps it’s the belief that New York City doesn’t have to exhibit because everyone around the world knows who we are and what we have to offer. I would suggest that is short sighted thinking. We participate in an increasingly competitive global economy and we can’t afford to take anything for granted. Ultimately HGAR’s continued participation in MIPIM will be determined by the HGAR Board of Directors. 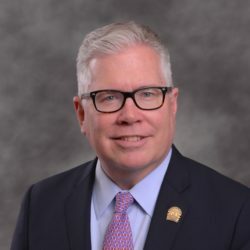 My feeling is that there is merit to continued participation, provided that participation is connected to a strategy that effectively promotes our association and our geography in a manner that creates opportunities for success for our members. The real key is opportunity and that should be our focus going forward. If I had to name one major take away from the conference it’s the importance of personal connections. We live in a world where technology plays an increasingly vital role in our day-to-day lives, especially when it comes to communication. Yet, once a year in late March more than 20,000 people descend on Cannes to talk real estate and development, to make connections, to do deals, face-to-face. The personal connection is still vital to what we do as real estate professionals, whether it be commercial, residential, or new development.